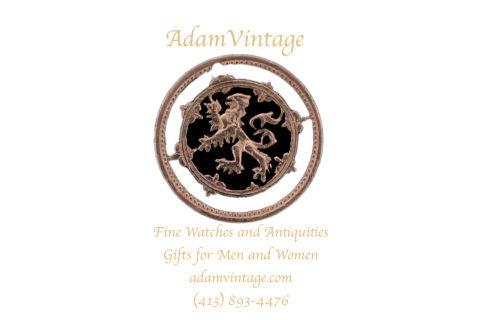 Buy an official virtual gift certificate from AdamVintage. During the checkout process, we have a section for notes. Please place the full name and email address (if you have the email) of the person receiving this virtual certificate. Don't worry, we will contact you if you forgot and we will obtain bearer of the virtual certificate. If you have any problems feel free to call or text us at 413-219-1104. Please download the proof of purchase certificate, which you will be instructed to do after purchase.